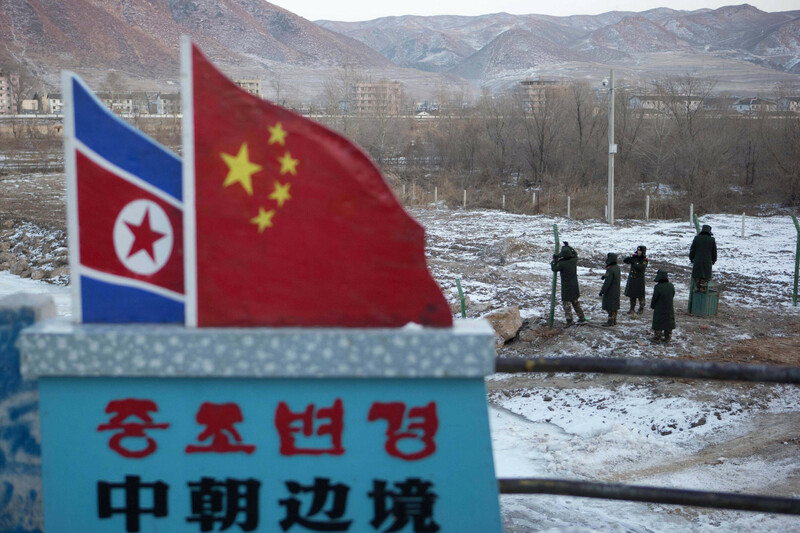 The unprecedented tensions between China and North Korea show no signs of abating. With state media on both sides now openly chastising each other, the North Korean regime appears to be completely ignoring Chinese pressure to curb its nuclear missile program. Its attitude – along with mounting international pressure – may motivate China to apply further sanctions and deprive the North’s already fragile economy of much-needed imports. China provides North Korea with upwards of 90% of its food and energy, so it could theoretically put the hermit kingdom in a chokehold. But Pyongyang uses this weakness as a strength: Beijing fears that regime collapse would lead to devastating war, millions of refugees, and a potentially US-aligned unified Korea – a geopolitical nightmare. So while China already suspended coal imports earlier this year, it is hesitant to apply more serious pressure. However, Beijing is thought to be increasingly willing to cut trade on non-essential items, a break that would be considered a victory in Washington.